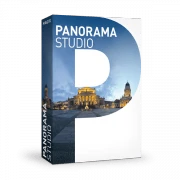 Precise photo editing, creative drawing and professional graphic design – everything is possible! We will tell you how here. 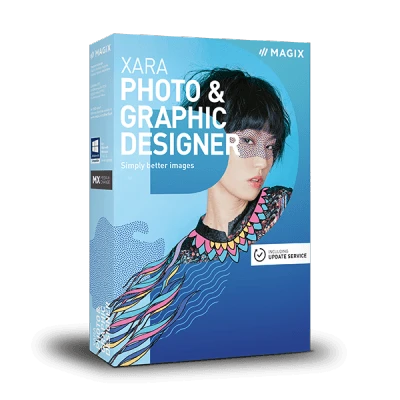 Note: Xara Photo & Graphic Designer is the subsequent version of Xara Photo & Graphic Designer. Some videos may display the program interface from the previous version. The features that are shown have not been changed. This introductory video will give you an overview of the most important basic features. We will load photos, as well as optimize and position them on a page, add headlines and print everything out. Templates help you get the results you want quicker. We'll show you where you can find them and how to use them. With the new Magic Resize Tool, you can change social media post format with just a few clicks. The image sections are automatically adjusted and text or graphic elements are scaled perfectly. Everything you need to know about brightness, contrast, shadows and light, saturation, color temperature, etc. We'll show you how to optimize individual photos, as well as entire photo series sequentially. How do you remove tiny problems from photos in an unobtrusive way? In this video, we'll show you two options for doing this: The retouching tool and Magic Erase. It is often the case that you want to change specific areas of an image. Other areas of the image need to be protected when doing this. In this video, we'll show you different ways of effectively masking photos. In the Live Effects tool you'll find lots of features for applying artistic effects to your photos. We'll show you three examples: Orton, Lomo and the artistic filter. Vignettes create dynamic effect transitions. This allows the borders to contain a different effects setting than the center of the image. We'll show you how to create these types of vignettes. We'll show you how to use simple graphics for page columns, assign colors and design text. Discover what you can do with colors in the program – from the color line and color editor to tints, shades and linked colors. Both graphics and letters can be assigned effects. We'll show you the fillings, shadows and edges of a text. Lines and forms are the basis of every graphic in Xara Photo & Graphic Designer. This video will give you an introduction to this idea. Create diagrams, timelines and shapes using Smart Shapes: Simply select these and adjust as needed.